Looking for a tote bag for your event or organization? 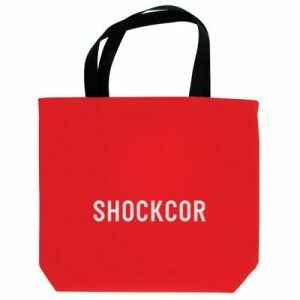 This 100GSM non woven tote bag is 13″W x 14″ x 3″. Made in the USA, this bag is durable and has a large imprint area to promote your logo or message. This handbag features 18″ polypro webbing handles and a 3″ gusset. The custom, reusable bag makes a great grocery or shopping bag, but it can also be used at the beach, work, school, or during travel. Bag colors black, red, royal, burgundy, navy, pink or spruce green. Handle colors can be athletic gold, black, brown, burgundy, gray, lake green, natural, navy, red, royal, tan or white. Black handles are standard. Imprint area is 11.5″ W x 12″H. 100 min at 1.75 ea, 300 at 1.62 ea, 500 or more 1.79 ea. 50.00 set up. Sales price good through 12-20-17. Item CT401GSMWJ2.